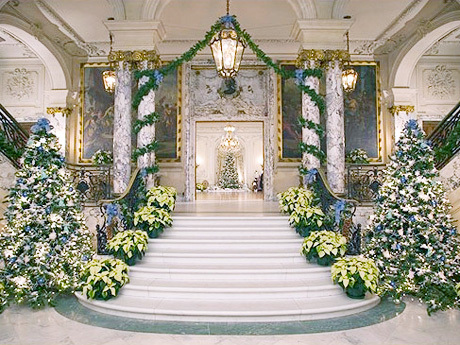 If you have never experienced the Newport Mansions in their holiday splendor, then explore these marvels with us. The tour will take us to 2 mansions, fully decorated for the holidays plus a tour around the island by motorcoach. Lunch is included as well as a stop at the Brick Market Place. Included: Deluxe Motorcoach, lunch, admissions, guided tour.